I'm a Chinese-American highschooler residing in Los Angeles (CA, USA)! 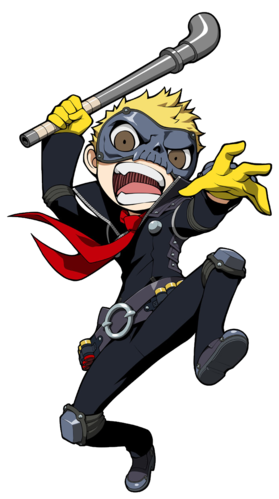 I am very fond of Ryuji Sakamoto, APH America, and Spider-Man ( ◉◞౪◟◉) Some hobbies other than collecting are drawing and worldbuilding (yeah, that's pretty much it lmao). My humor consists of cursed imagery/videos and ironic/surreal stuff and basically things that make no sense. god SAME....i saw dis pic and was like "bruh.....lord thank you"